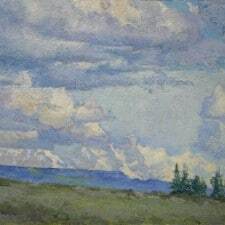 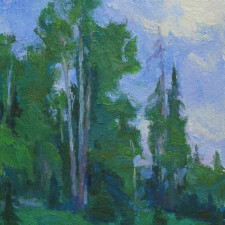 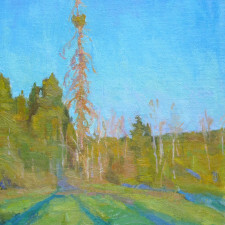 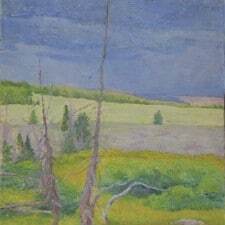 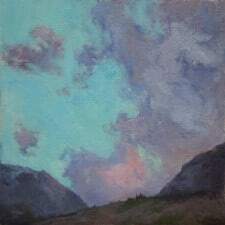 Amy E. Sidrane is a Contemporary Landscape Artist rooted in the traditions of Russian Landscape Painters. 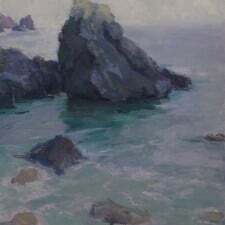 Born in Harford, Connecticut, fascinated with the visual world, she started drawing and painting at a very young age. 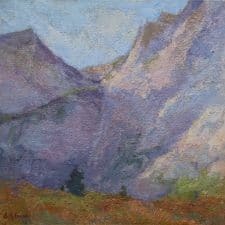 In 1979 she was awarded with full scholarship to study art with the renowned Russian Impressionist, Sergei Bogart, whom she credits for providing her with a strong traditional foundation in aesthetics. 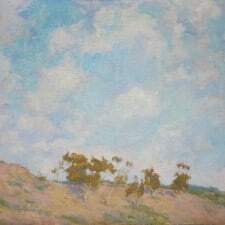 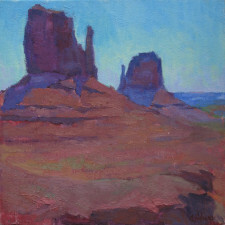 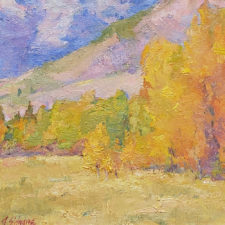 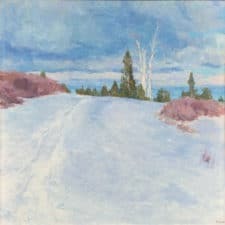 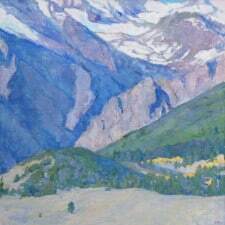 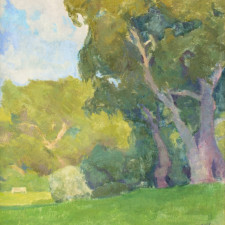 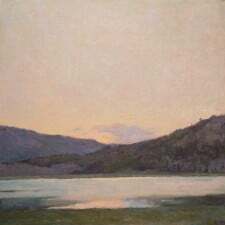 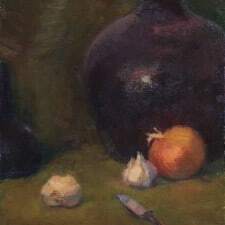 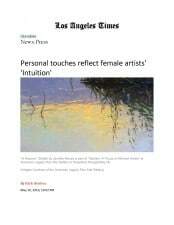 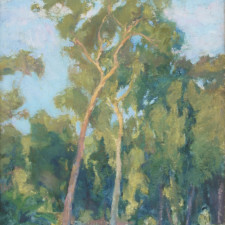 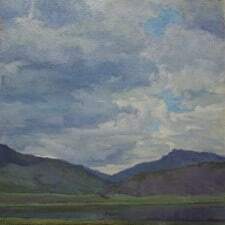 For the next several years, she developed her own unique style based on personal observation and studying from life, painting on location in both the United States and abroad. 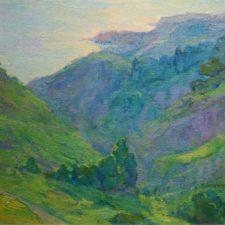 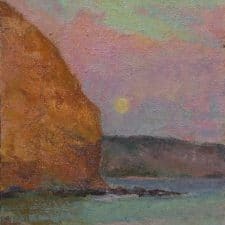 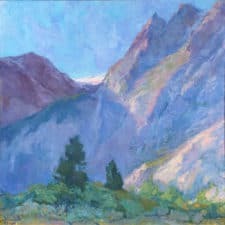 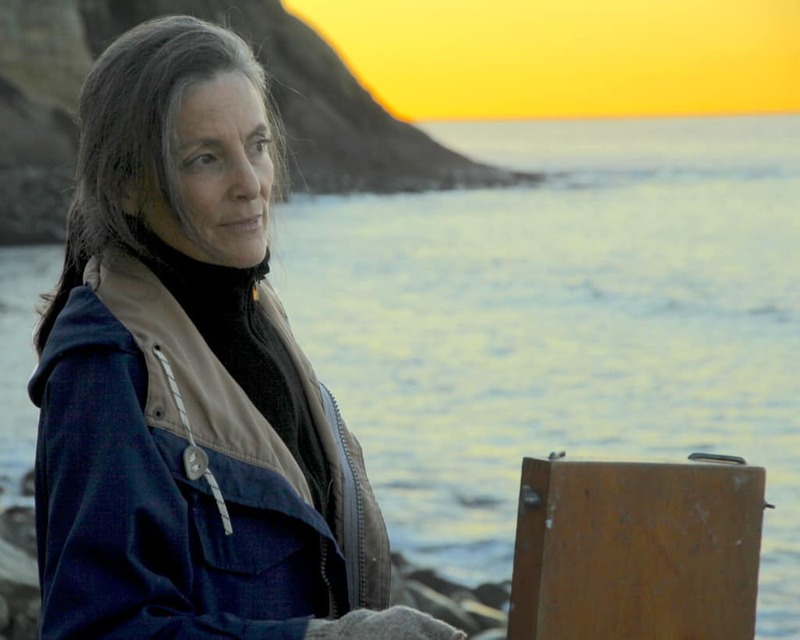 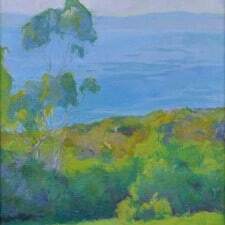 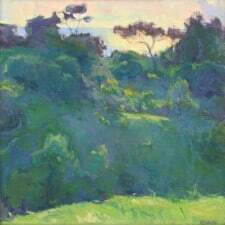 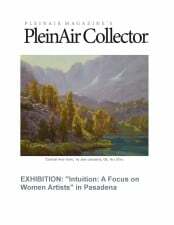 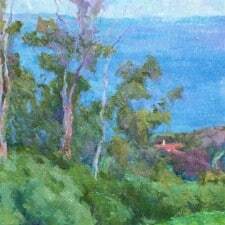 As a member of the Portuguese Bend Artist Colony, Sidrane for the past 18 years has exhibited her paintings with this distinguished group where they have held an annual exhibition that benefits the Palos Verdes Land Conservancy.